I was just thinking back about my previous posts and experiments in the kitchen and what struck me was that a great many of them actually happened because of lack of availability of store bought options in India. Needless to say, I don't need an excuse to make things from scratch at home, I actually prefer it that way so that I know exactly what I'm eating. Having said that, sometimes its nice to have the store bought variants to compare with. This time around though, it wasn't going to happen since we don't get girl scout cookies here. I've been drooling over posts of these treats popping up all over the place now and then and finally decided to try them out myself. 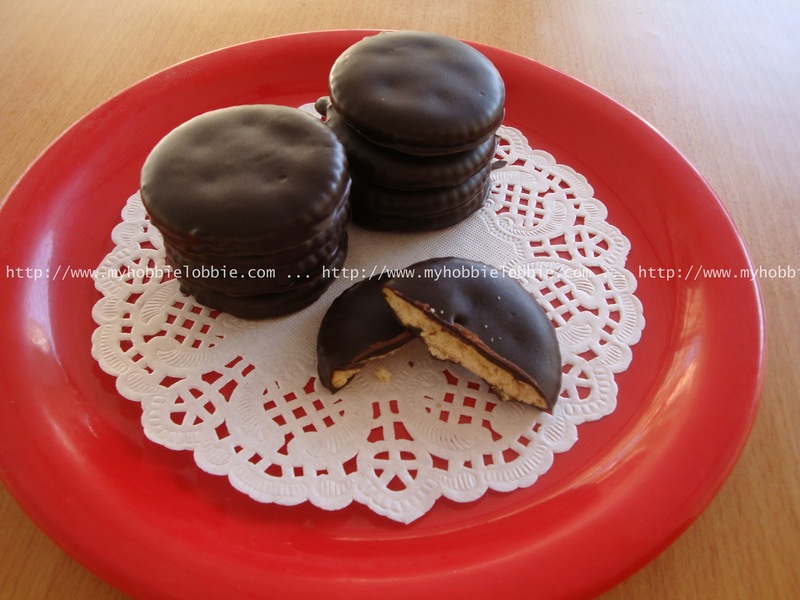 This recipe for thin mints is perfect to start of with, since it uses store bought Ritz crackers and so is fairly simple and quick to put together. Now, finding Ritz crackers itself it an impossible task here, but we do get a local variant called Monaco crackers and that's what I used today. Nothing could be simpler than making these treats. But the end result is so satisfying. You get the subtle mintiness from the dark chocolate and the crunch from the crackers and all in all, I think its a fantastic combination. I know I'll be making these often. Add the peppermint extract and stir well. Taste and adjust flavoring if needed. Dip the crackers in the chocolate and lift up using a fork. Let the excess chocolate drip off. Place on a sheet of parchment paper and refrigerate for about 20 minutes to set. Alternatively, you could also leave these to set at room temperature. Enjoy your very own almost homemade Thin Mints. Don't forget to stop by and check out what the others have brought to the table for Week 6 of our 12 Weeks of Christmas Treats series, hosted by Brenda of Meal Planning Magic. Oh I love Thin Mints!!! 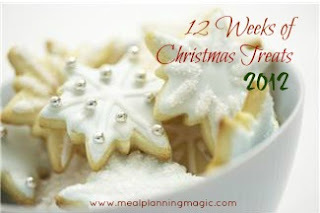 What a great post for the 12 Weeks! Thanks for sharing! Its one of my new favorites now!!! Nice looking cookies. Great Christmas treat. Oh yum! How simple but I bet they are delicious! Thanks Erin. We absolutely loved them!